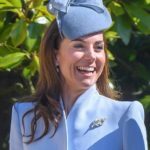 Catherine, Duchess of Cambridge, became member of British Royal Family in 2011 after her marriage to Prince William of Wales. 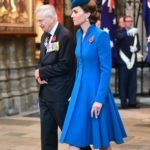 Born on January 09 1982 as Catherine Elizabeth Middleton, Duchess will become the Queen Consort of United Kingdom and 15 other Commonwealth realms when Prince William ascended the throne – “Consort” being the official title of the reigning Monarch’s spouse. Prince William and Catherine got engaged in October 2010 and announced their engagement on November 2010. 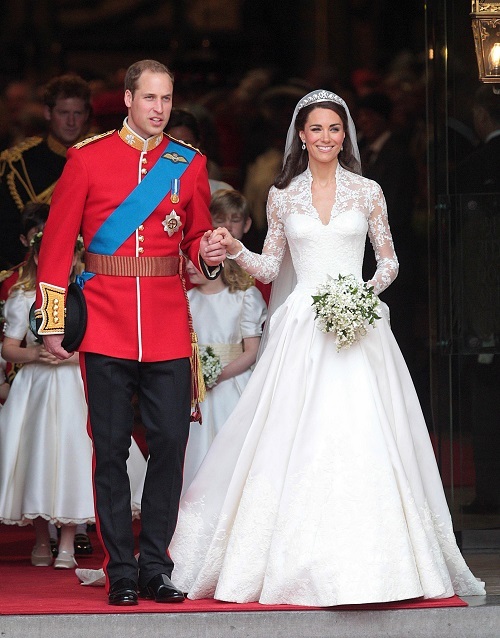 The couple got married on April 29, 2011 at Westminster Abbey. They welcome their first child Prince George of Cambridge on July 22, 2013. Their only daughter Princess Charlotte was born on May 02, 2015. 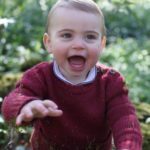 The couple welcomed their third child Prince Louis on April 23, 2018. 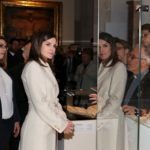 Since becoming a member of Royal Family, Duchess has supported Her Majesty by undertaking royal duties on her behalf in United Kingdom and overseas. 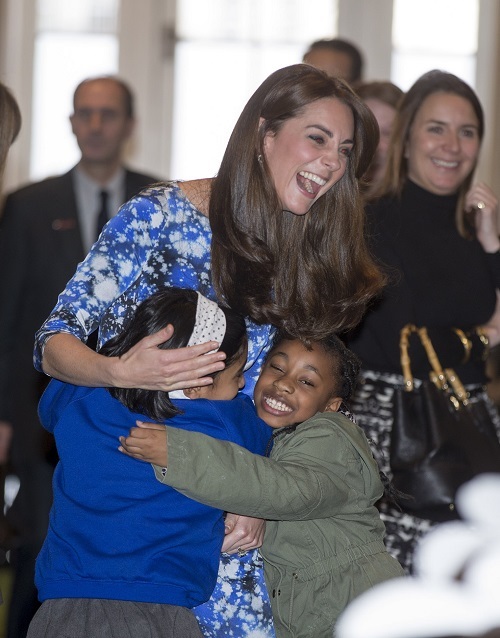 The Duchess also holds patronages of 13 charities and organisations.